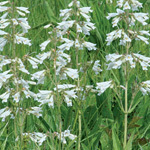 An excellent small to medium-sized perennial noted for is foliage, flowers, and seed pods. 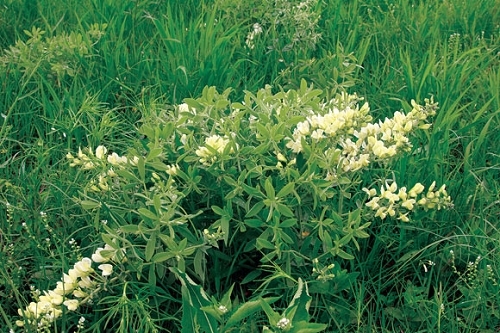 Q: when is best time of year to plants these as I know they bloom in late April and early May? and how many packets would I need to plant in a 3ft. by 12 ft. area? A: Potted plants can be planted at any time. Sow seeds between November and February to allow for stratification. If sowing in spring, the seed coats need to be nicked to allow water absorption. This can be done gently in a blender or with some sandpaper. You can also pour near-boiling water over the seeds and let them soak overnight to increase germination. It will take a couple of years for the plants to mature enough to bloom when growing them from seed. Three or four packets should cover a 3 by 12 foot area.